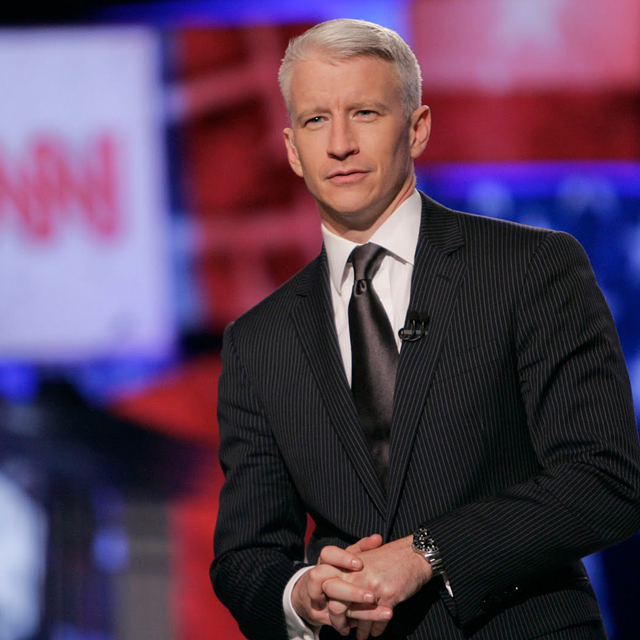 CNN’s Anderson Cooper presents the Skeggs Lecture Saturday, Sept. 24, in Stambaugh Auditorium. Monday, Sept. 19, 7:30 p.m. The Dana School of Music hosts a faculty recital featuring Brian Kiser, tuba; Jack Ciarniello, piano; Stacie Mickens, horn; Sebastian Vera, trombone; Gabriel Colby, trombone; Hakeem Bilal, bass trombone, with guest Candice Clayton Kiser, clarinet. For more information, call 330-941-2307. Tuesday, Sept. 20, 2 p.m. Maria Rogal, professor of Graphic Design and interim director of the School of Art + Art History at the University of Florida, lectures in Bliss Hall Room 4061. The event, sponsored by the Department of Art, is free and open to the public. Tuesday, Sept. 20, 2 p.m. “Studying Abroad in Latin America: Benefits Vs. Myths” is presented in the Presidential Suites of Kilcawley Center on campus. With a growing Latino population in the U.S. and increasing connections with Hispanic countries, there is a higher demand for professionals who are able to understand and relate to Latinos. A panel of YSU students and professionals will share their immersion experiences in Latin American countries. The event is part of the 2016 Hispanic Heritage Month celebration at YSU. Contact Ann Gardner at amgardner01@ysu.edu. Wednesday, Sept. 21, 11 a.m. to 3 p.m. The Williamson College of Business Administration hosts the semi-annual WCBA Meet the Employers Day in the atrium of Williamson Hall on the YSU campus. Wednesday, Sept. 21, 7 p.m. Arun Gupta, co-founder of The Indypendent and the Occupied Wall Street Journal, talks about “Climate Change, Peak Oil and the Age of Extremes” in Room B100 of Cushwa Hall. The presentation is part of the YSU Lecture Series on Energy and the Environment. Friday and Saturday, Sept. 24 and 24, 8 p.m. Ward Beecher Planetarium at YSU opens its 50th season of shows. For more information, visit http://www.wbplanetarium.org/home. Free. Friday, Sept. 23, 3 p.m. “From Swap Meets to Fractional Derivatives: How I Decided On a Career in Academia” is presented in the Cafaro Suite of the Lincoln Building on campus.. Cynthia Flores, a Mathematics assistant professor at California State University, Channel Islands, discusses her journey towards a PhD in mathematics. T The event is part of the 2016 Hispanic Heritage Month celebration at YSU. For more information, contact Alicia Prieto Langarica at aprietolangarica@ysu.edu. 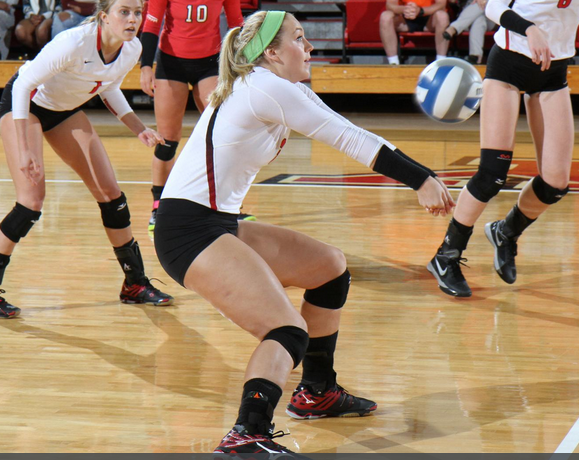 YSU volleyball plays Saturday and Sunday in Beeghly Center. Saturday, Sept. 24, 4 p.m. YSU volleyball plays Oakland in Beeghly Center. The team plays again 4 p.m. Sunday, Sept. 25, also in Beeghly Center. Saturday, Sept. 24, 7 p.m. Anderson Cooper, host of CNN’s “Anderson Cooper 360,” presents the YSU Skeggs Lecture in Stambaugh Auditorium in Youngstown. Tickets for the show are sold out.